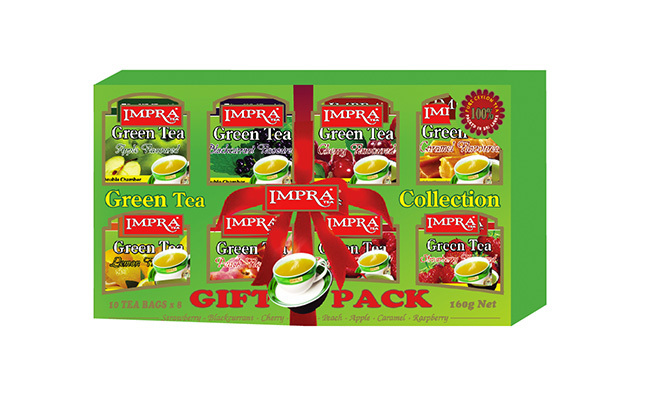 These gift packs are the perfect compliment for those who wish to experience tea at its very best. 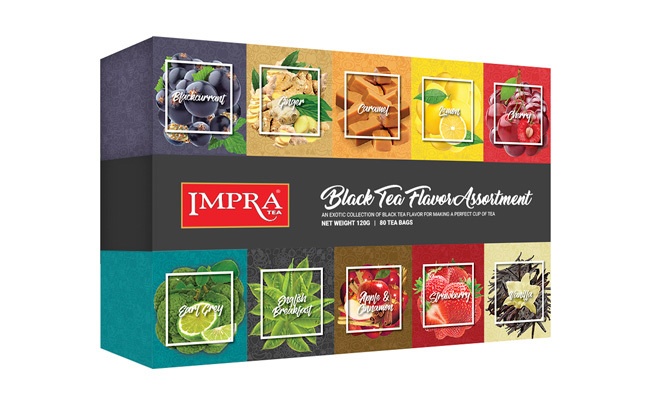 The unique flavours combined with these teas divulge blends that are truly sensational, yet invigorating. 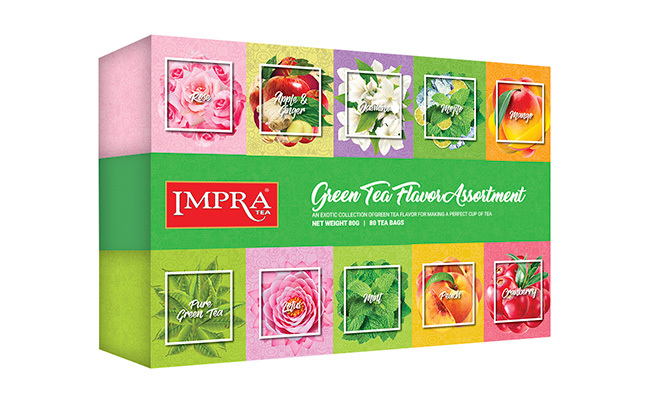 Comes in both black and green tea assortments. 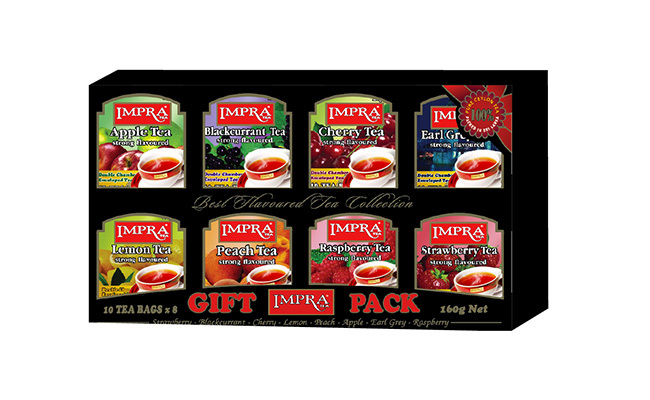 Enveloped tea bags (2g): 10 tea bags for each flavour in one outer case.